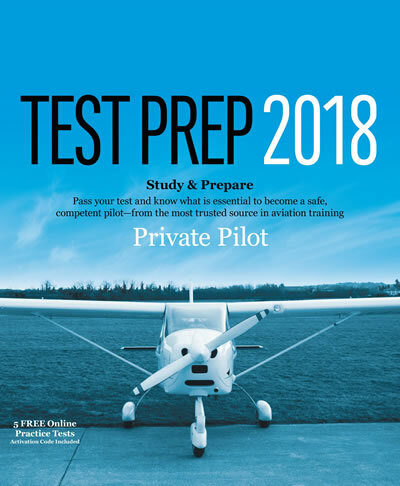 This category focuses on the operational differences between tailwheel and nosewheel airplanes that occur during ground operations, takeoffs, and landings. The category covers specific topics, such as landing gear, taxiing, visibility, liftoff, and landing. Comparisons are given as to how each react during the takeoff and landing, as well as situations that should be avoided. Pilots who use proper rudder control techniques should be able to transition to tailwheel airplanes without too much difficulty.